Don’t forget, if you’re modelling the South Eastern & Chatham Railway/Southern Railway/British Railways up to c1960, the majority of SERKits’ prototypes were still in service. All SERKits Stirling locomotive types remained in use with the SECR from 1899. Many survived unaltered as late as 1930. However, as the years went by, they were rebuilt with Wainwright boilers and boiler fittings, and in some cases with new cabs. SERKits etches have all the parts for these later variants including the O1 preserved on the Bluebell Railway. 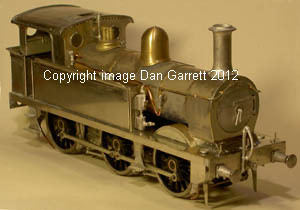 Boiler fittings should be sourced from other manufacturers such as Laurie Griffin Miniatures. 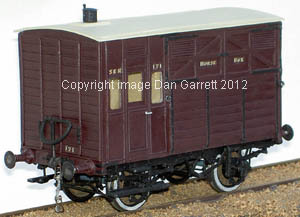 Let me know when ordering if you plan to build a Wainwright version and I will omit the boiler fittings (except smokebox door) and give you a discount. Landaus and delivery vans were in use well into the 1930s, and in rural areas even into the 1950s.